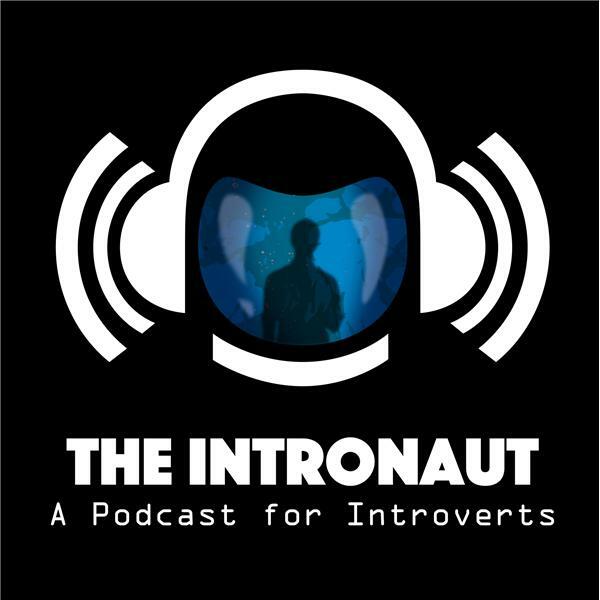 The Intronaut Episode 60: Being an introvert & recognizing your learning style. The Intronaut Episode 59: Fire up the turntable. House party for two.